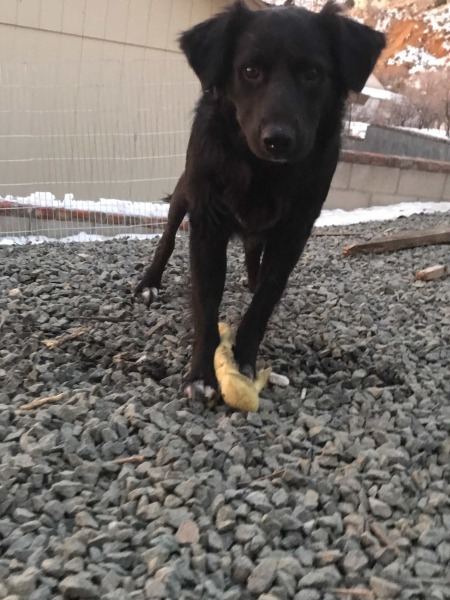 Gecko is a feral dog that will need months of love, care and dedication. In his previous life, Gecko was kept on an abandoned property with 56 other dogs. He was locked in a pen with 9 other dogs that used him as a punching bag. When we first met Gecko, he was hiding in a hole dug under a peice of plywood - his safe space. ​Gecko was covered in mats and scars. He has been vetted and moved into a foster home. ​Gecko is going to need some time and patience and love before he is ready for his new home. If you think you have the time and patience to help Gecko, he would love to be part of a family and have a home for the first time in his life!